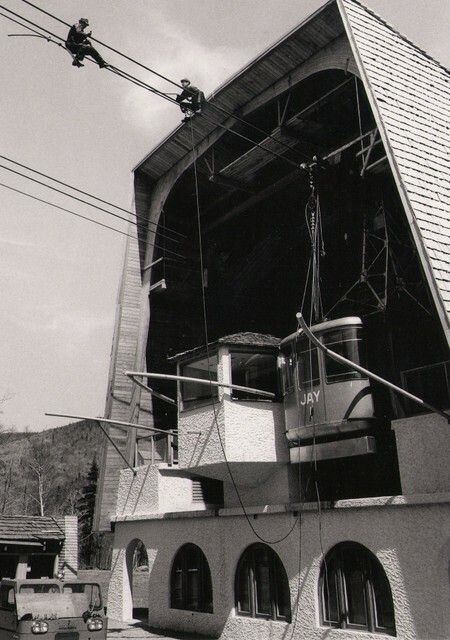 The tram house at the top of the mountain under construction. 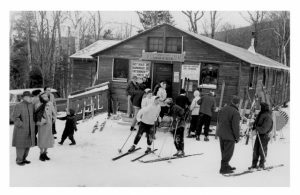 If you have somebody in your life who loves the Northeast Kingdom, Vermont’s Northland Journal will make for a perfect Christmas gift. For almost 15 years, the Northland Journal has been the only magazine dedicated to sharing and preserving the history and heritage of the Northeast Kingdom. 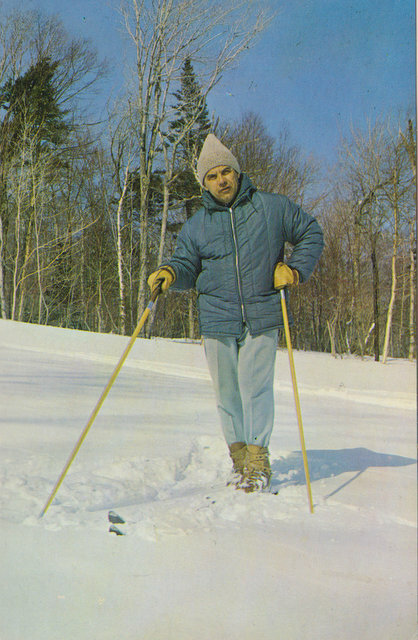 The monthly magazine is filled with stories of the Kingdom from an earlier time as told by the people who lived it. Each issue is also filled with historic photos of the region. 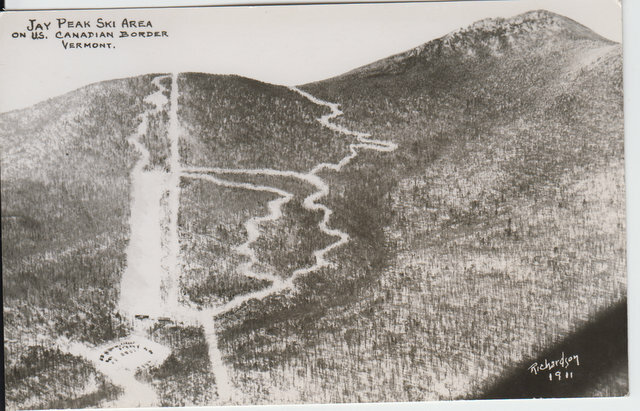 The Journal comes in print and electronic versions. 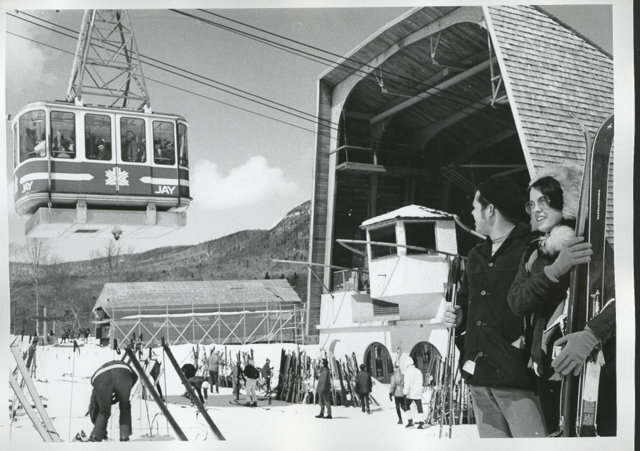 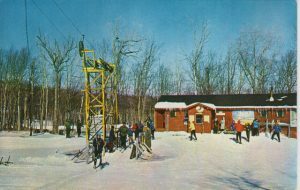 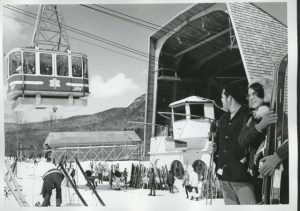 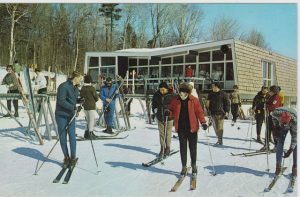 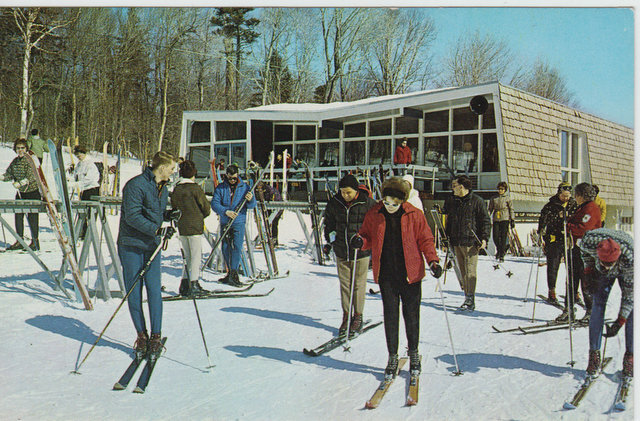 These photos, which are from the Northland Journal Collection, are of the early days of the Jay Peak Resort. 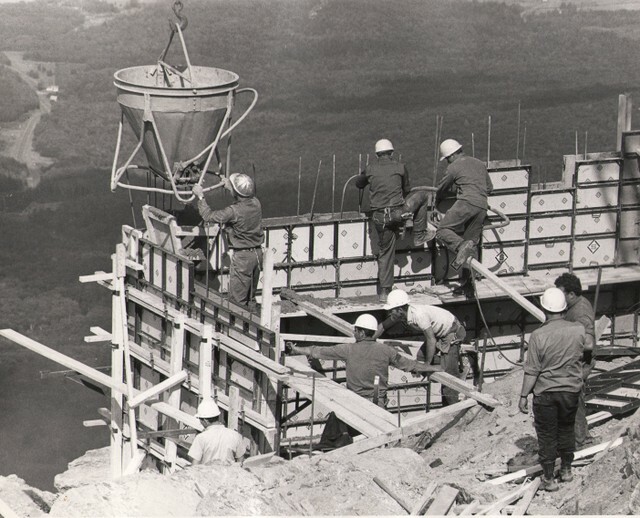 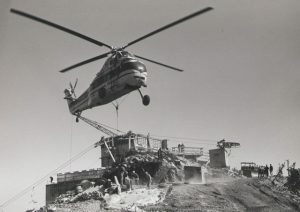 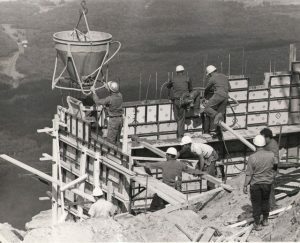 Construction of the tram house at the top of the mountain. 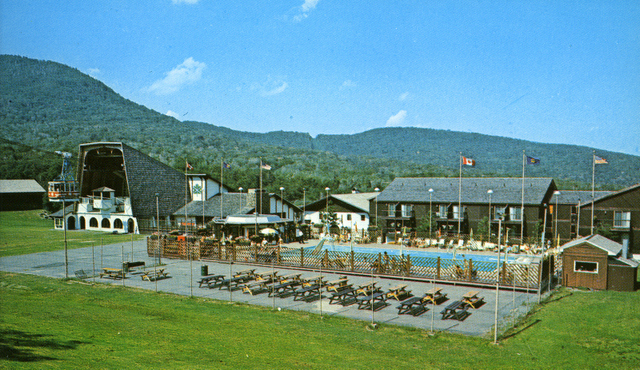 Walter Foeger was one of the early pioneers of the resort who helped build it into a true destination.